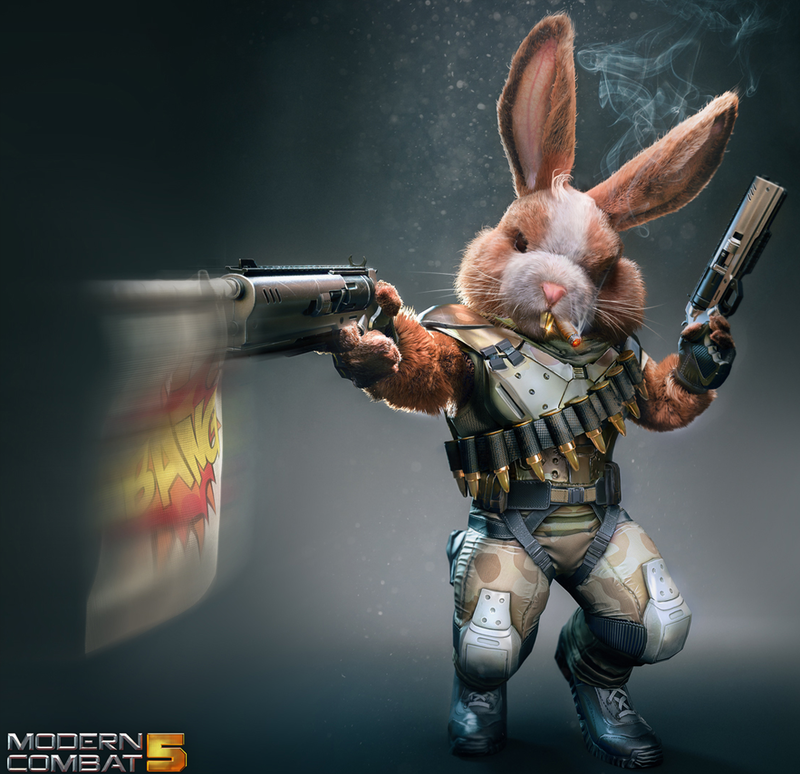 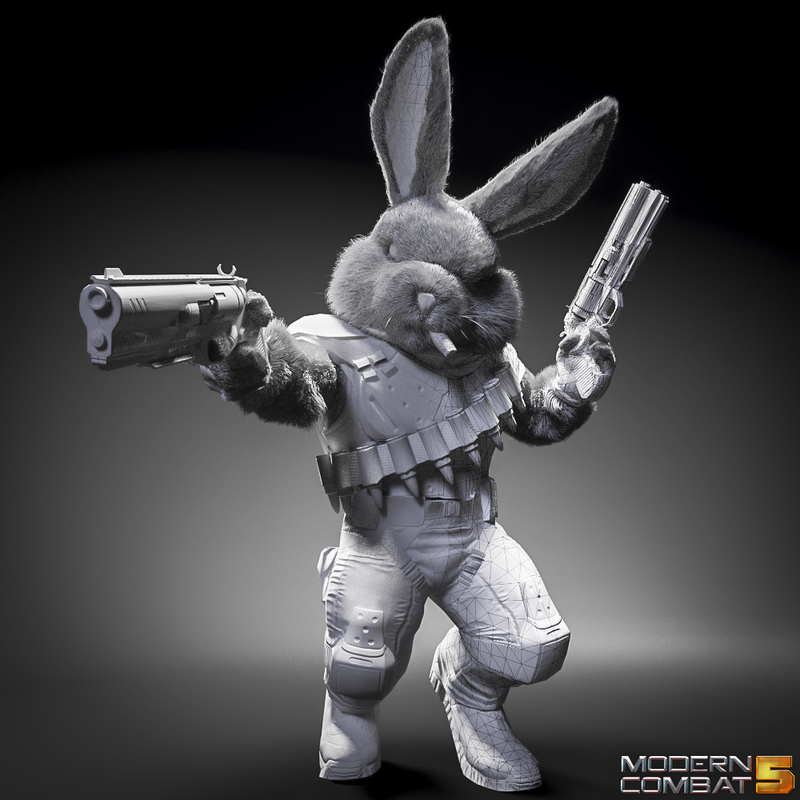 Mr. Peachy, the easter bunny, i had created this 3d charater for the Modern Combat 5 video game. 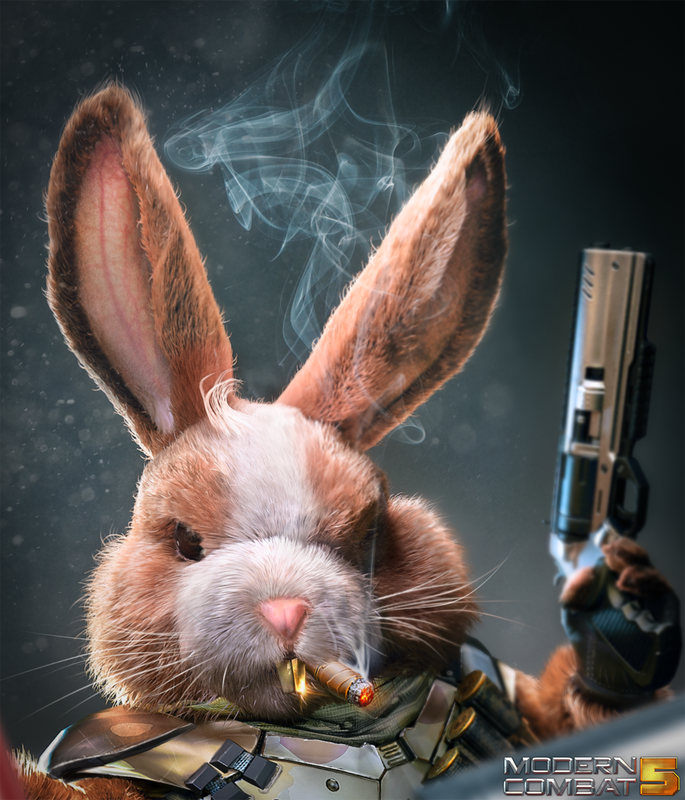 As technical: i used zbrush, 3ds max, ornatrix and redshift for rendering. 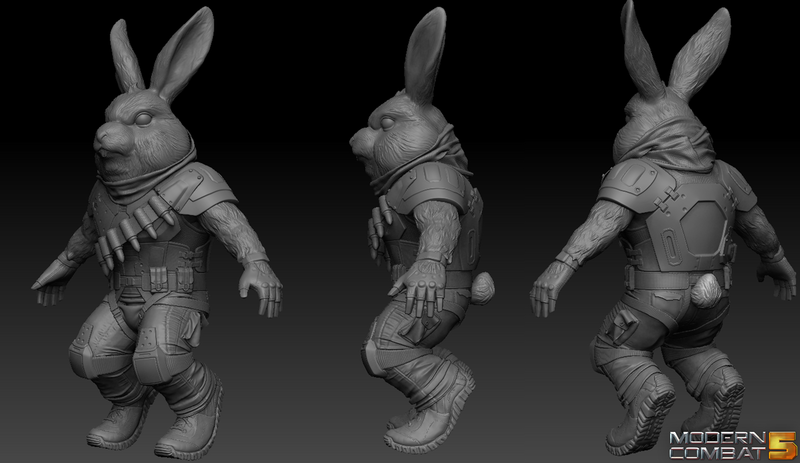 Also for texturing creation i used substance painter.